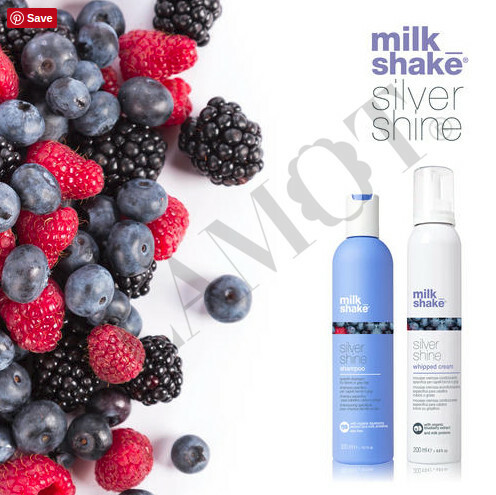 silver shine shampoo - key for healthy-looking shiny blonde, bright grey or white hair. Frequent washing and environmental pollution can highlight unwanted yellow tones, taking away hair’s natural beauty. Stop it! Violet pigment instantly neutralize unwanted yellow tones. Brighten blonde, grey or white hair. Organic mixed berry extracts - vitamin-rich for heylthy looking hair. Violet pigment - neutralize unwanted yellow tones in blonde or grey hair. Distribute evenly over damp hair, lather and rinse. Repeat if necessary. 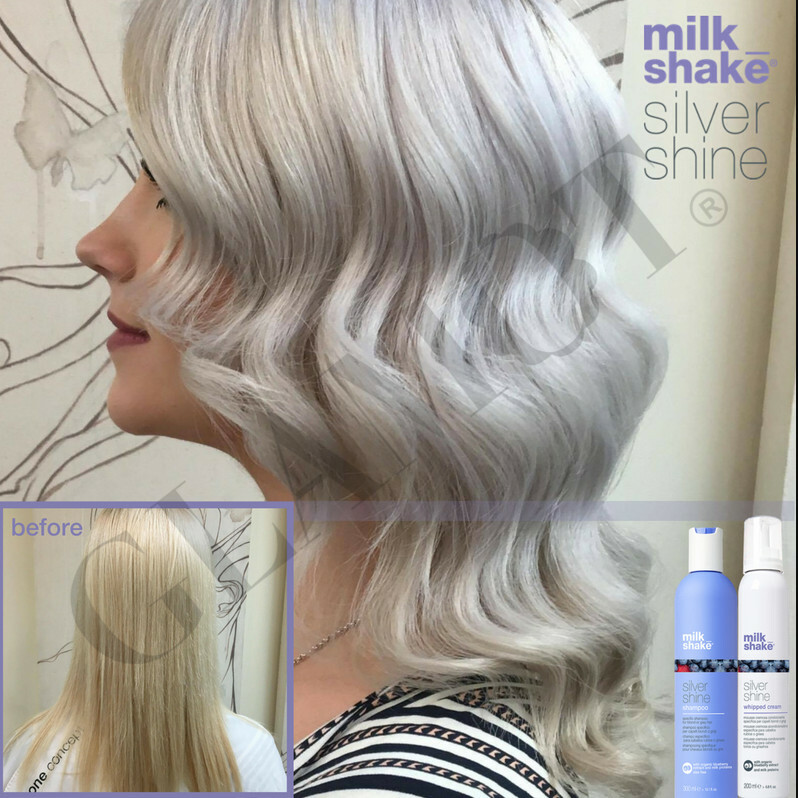 For more intense results, leave in for a few minutes and/or combine with milk_shake silver shine whipped cream.